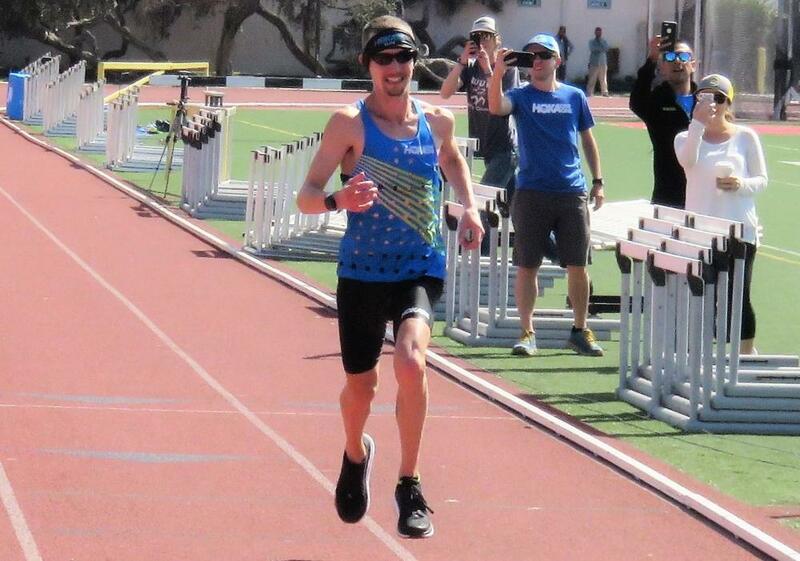 Today marks 6 weeks until lucky Friday the 13th where I’ll toe the line in Santa Barbara, CA and try to ink my name into the record books in less than 2 hours, 43 minutes, and 38 seconds. To do so, I’ll have to cover 50km (31.11 miles) in that time, running an average pace of 5’16 per mile (3’16 per kilometer for my metric friends). It means running ten 5Ks at 16’21. It means passing the 26.2 mile marathon mark in 2’18’05 (55 seconds under the US Olympic Trials Marathon qualifying time) and maintaining the same rhythm for another 7.9 miles. It means breaking a record which – on event day – will have stood for 30 years and 1 day. This event has been in the works for close to a year now and it’s exciting to finally begin the last stages of the journey. We could go all the way back to my humble roots as a long-haired, baby-faced high school senior, but this particular journey started at the end of 2016. I’d just finished second at the 50K World Championships in Doha, a redemptive race in itself after barely finishing the year before due to some then undiagnosed breathing issues. That 2016 race had been brutal; temperatures over 85F, high humidity, and a course which negotiated 20 laps of a 2.5km loop, mostly over rough cobblestone. 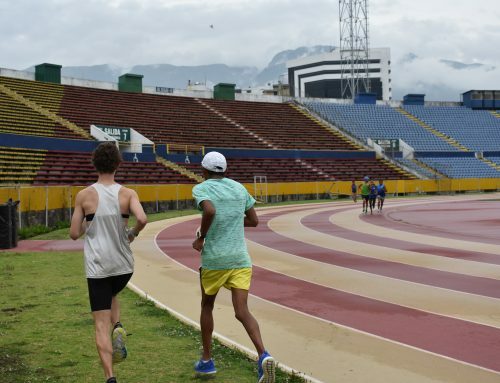 It had been a long season, starting in early June with two months of altitude training with STRIVE-Peru, progressing through a series of fantastic workouts and races (including a marathon PR of 2’15’52), and finally culminating on the streets of Doha. I was wrecked. After the race, I was on the phone with my coach, Jon Waldron. Like many in the incredible discomfort following a tough (ultra)-marathon, I was adamant that I wanted nothing more to do with the 50K. With close to a year having passed since Worlds, I found myself in the best marathon shape of my life in late Fall 2017. 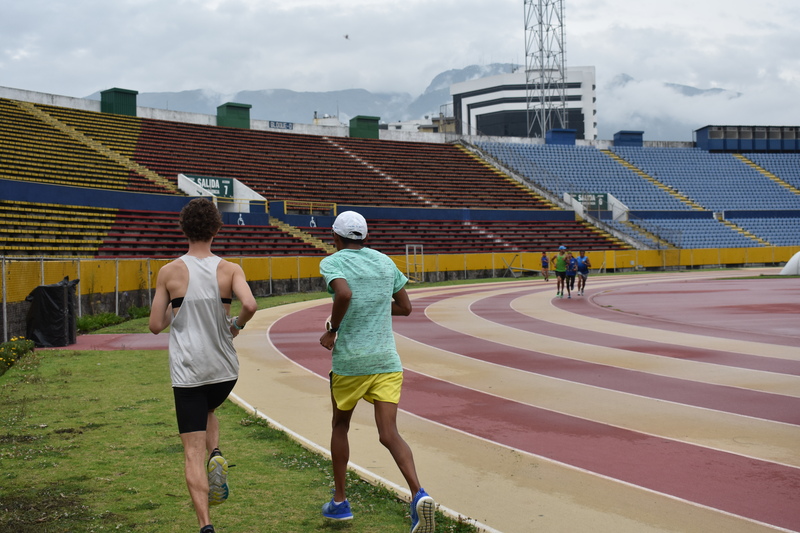 After a few very strong, long sessions, I began to compare my training to what I’d done the year before and realized I was far ahead of where I’d been. Certain that I was in PR marathon shape, for the first time, I began to think about what Jon had said about going after the record. See, on one level, I was content. I’d placed 2nd at Worlds; I’d won Mad City 50K; I’d proven – at least to myself – that I had figured out how to compete well over the distance. But like certain other unnamed American pros (that the “Let’s Run” trolls just love to tear apart), despite the victories and podiums, I didn’t have a super fast time to my name yet, thanks to the fact that my only 50Ks had been in Doha (where it’d been scorchingly hot) or Wisconsin (where it’d been a blizzard). 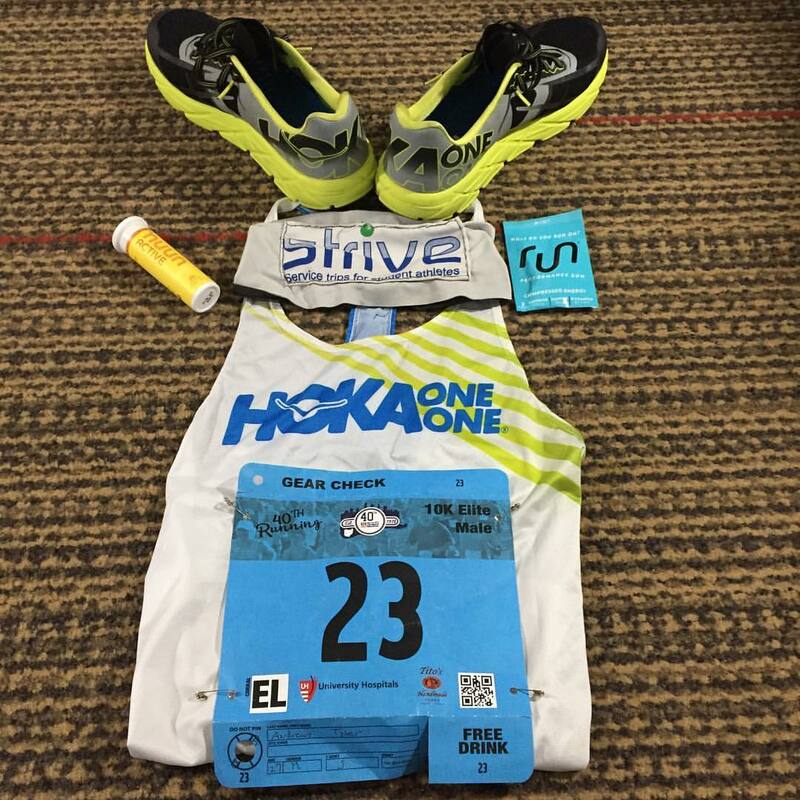 When HOKA asked if I’d be interested in attempting a fast 50K in spring of 2018, it seemed like a no-brainer. 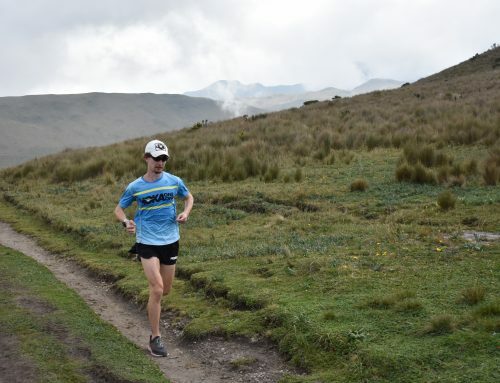 Unlike the marathon, there aren’t many fast 50K races. 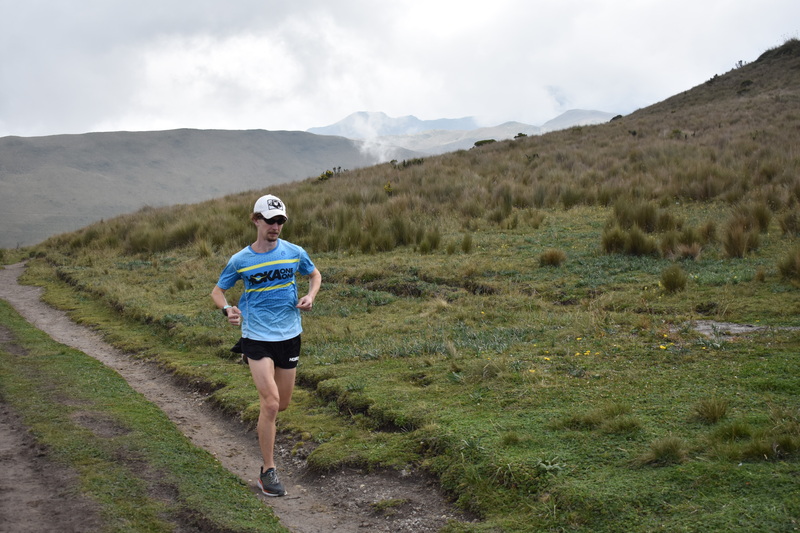 Most ultras are run on trails, over mountains, at high altitudes, creating a different type of event, one where the limiting factor is pure endurance, toughness. A fast 50K requires a course on a hard, relatively flat surface, with cool weather, and competitors and pace-setters to help along the way. 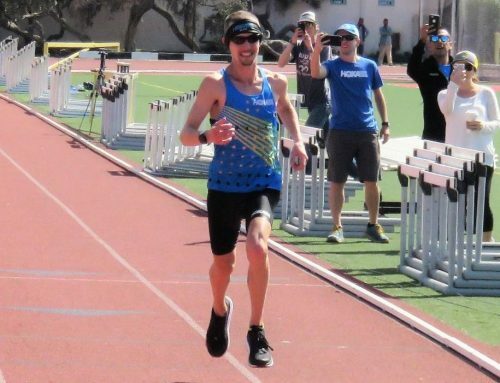 HOKA is setting this up by hosting the race on the track at the 2018 Santa Barbara Easter Relays. That’s right – we’ll be running 125 laps of your standard 400m oval. 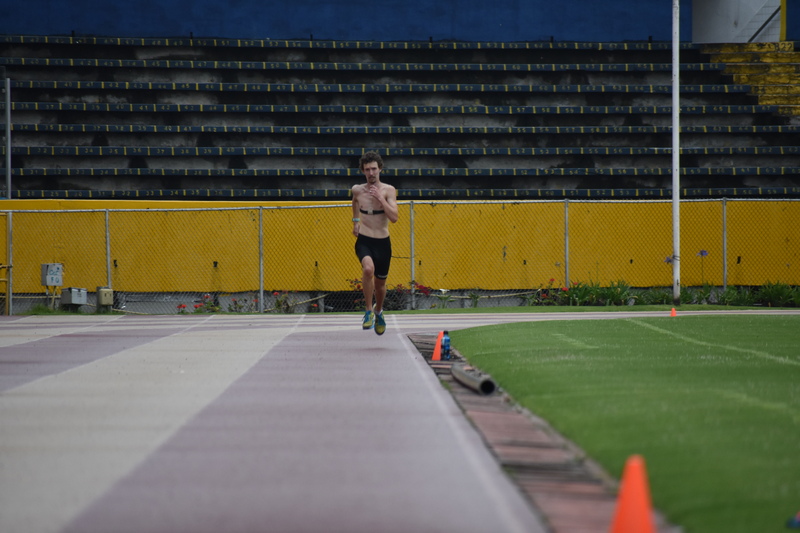 Why run on the track? Well, for one, it’s certainly flat. More importantly, though, is that the track provides an enormous amount of feedback on pace. When attempting to set a record, it’s crucial to know exactly how fast you’re running; it’s a razor thin line between going out too fast and blowing up or going out too slow and not being able to make it up. The track also makes the event more accessible to fans. (Ultra-)Marathons can be difficult enough to spectate, even with world-class media coverage. 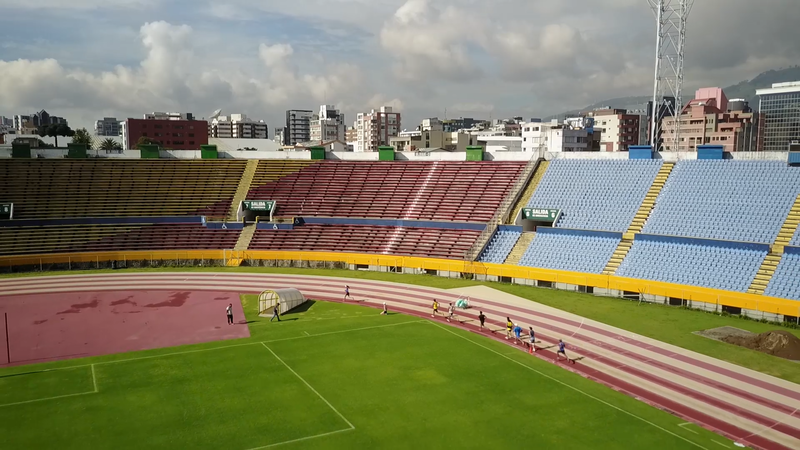 Running laps around a 400m track means that people will be able to easily follow the attempt in person and online via STRIVE’s 50K Record Attempt page. Can I do it? This record is no joke. Records don’t stand for 30 years if they’re easy to break. Josh Cox (who holds a 2’13’50 marathon PB) tried in 2011 and came agonizingly close with 2’43’45 to set the American Record. 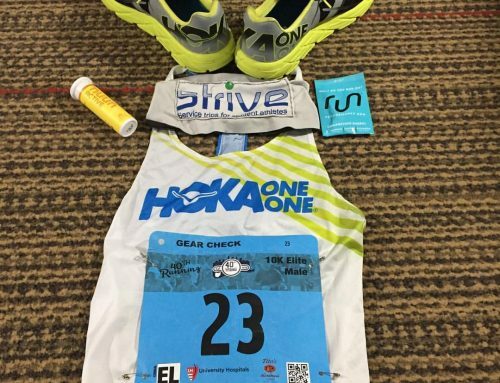 But everything is lining up: I’m healthy, I’ve got a great group of training partners, and I’ve got the support of STRIVE, HOKA, nuun, and the many friends, family, and fans following along. 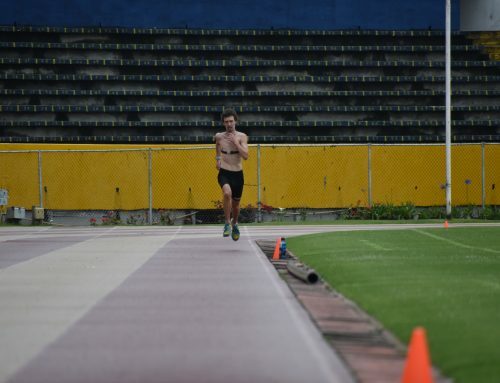 So, this is the beginning of this journey – these last 6 weeks until race day – but it’s really just one piece of a quest that began over a decade ago with one skinny teenager’s desire to get a little bit better. That same desire to find my own limits still pushes me today. On April 13th, we’ll get the chance to find out on which side of 2:43:38 those limits lie. So if you cross the marathon point in sub 2:19 will you get credit for an Olympic Trials qualifying time? @Jacob – HOKA is trying to set that up so that we have the 42.2km marathon point marked with a cam so that, yes, it would count as an OTQ B-Standard. Interesting…if that works out you may get some guys that want to jump in with you and go for the qualifier! Or is this not open to additional runners? That’s a good point which I hadn’t even thought of. I’ll have to ask my people at HOKA about it.